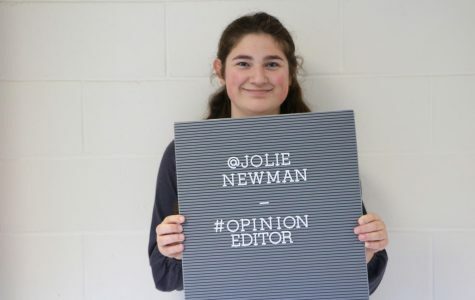 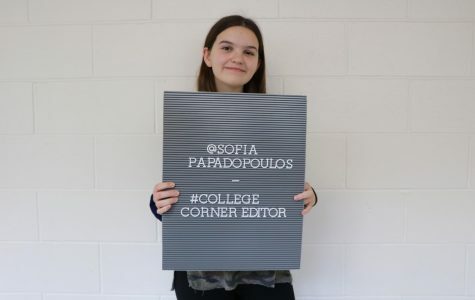 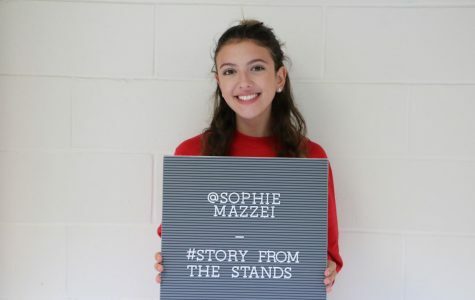 Sofia Papadopoulos is a current Junior at Hills and the College Corner Editor for The Trailblazer. 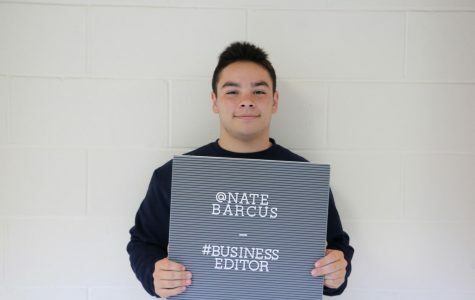 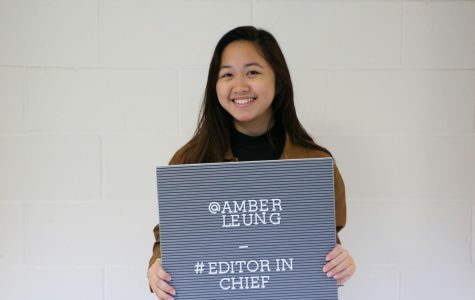 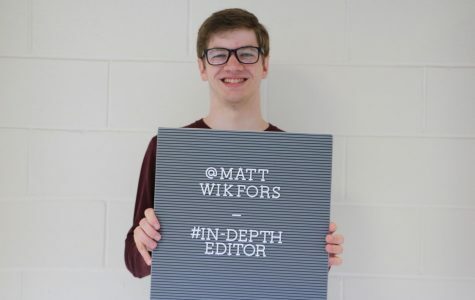 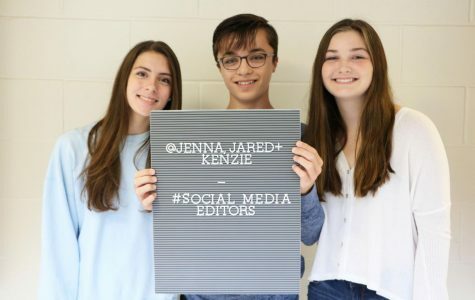 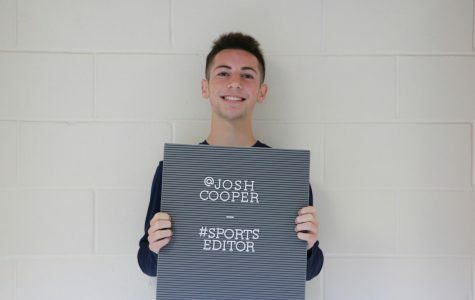 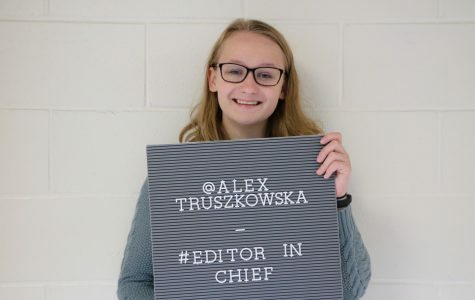 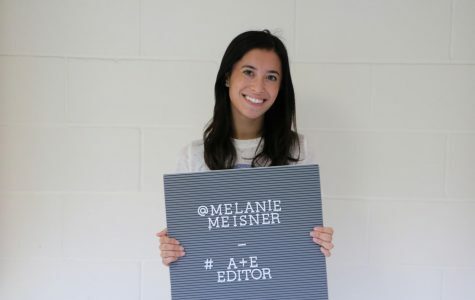 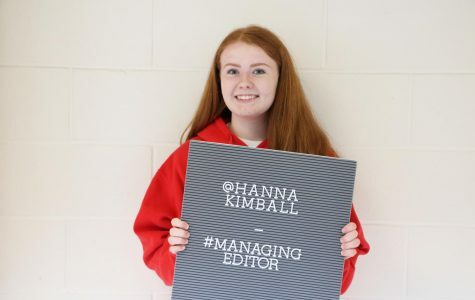 She spent sophomore year as editor of school news and is excited to continue writing articles and training underclassmen! 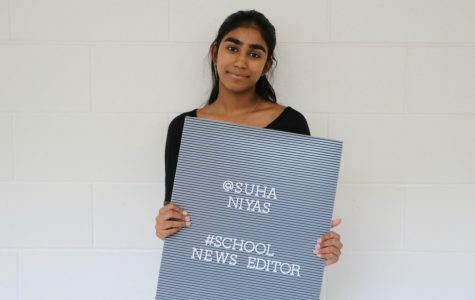 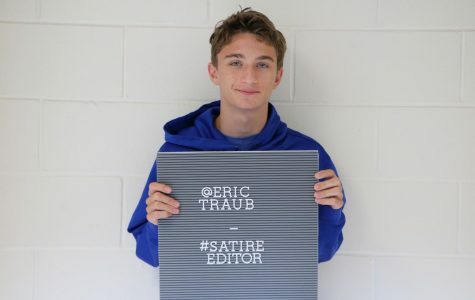 Junior Suha Niyas is the current school news editor for The Trailblazer. 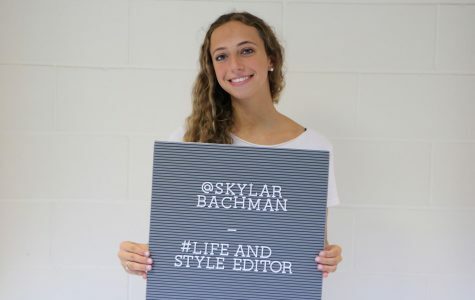 She is excited to work hard this year, write articles, and make this the best year yet!